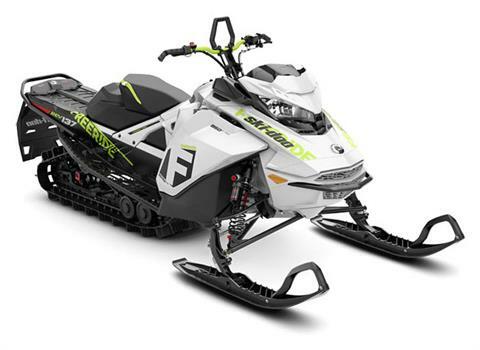 E-TEC SHOT ENGINE STARTER: Push-button starting with almost no added weight. 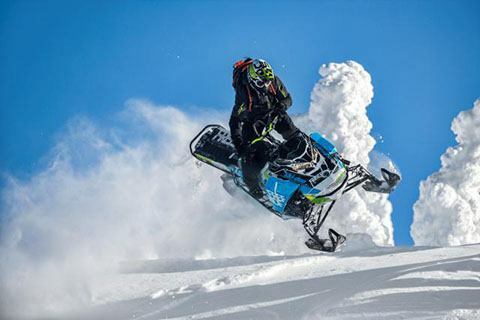 After an initial pull-start, the engine charges an ultra-capacitor. 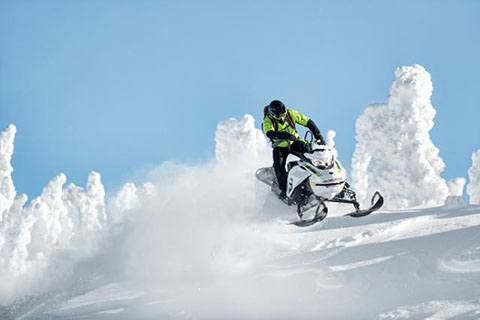 Pushing the handlebar SHOT button for subsequent starts uses energy stored in the ultra-capacitor to turn the magneto into an electric motor that rotates the flywheel, and with E-TEC technology, starts the engine. Eliminates nearly 20 lb. 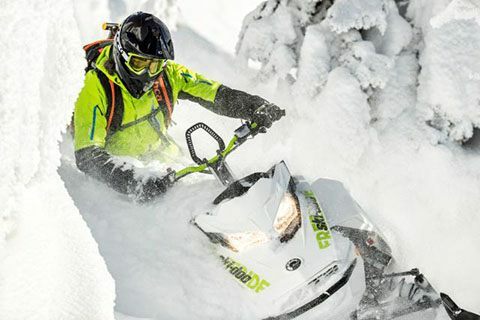 (9 kg) compared to conventional electric start. 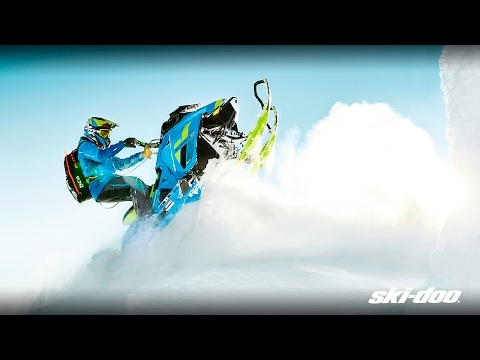 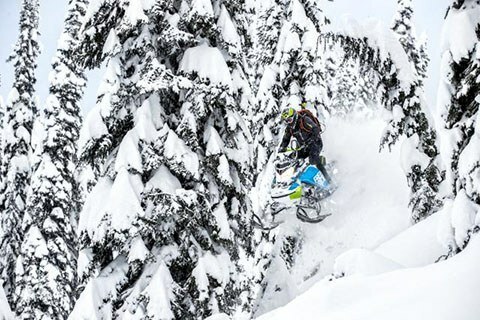 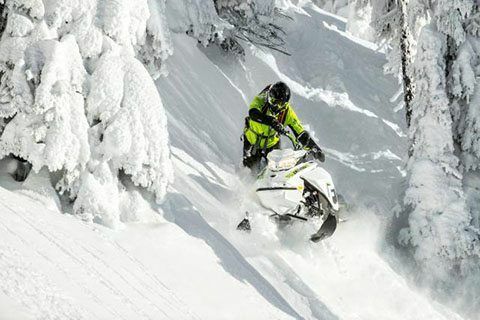 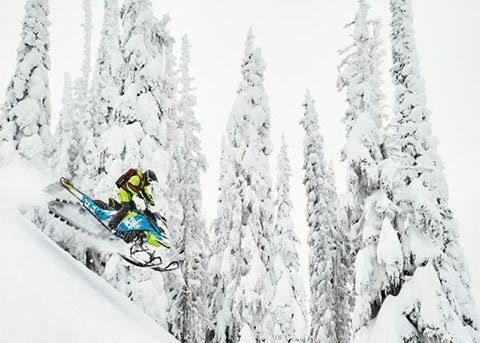 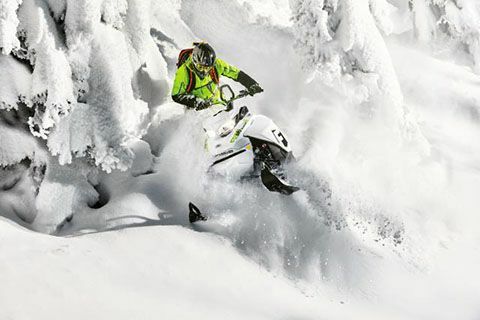 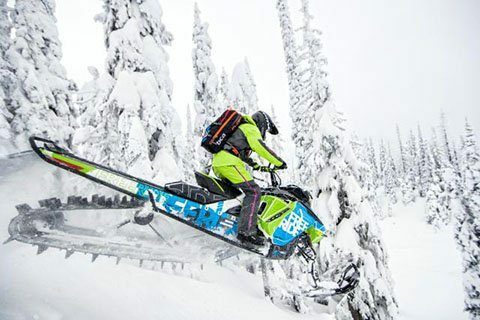 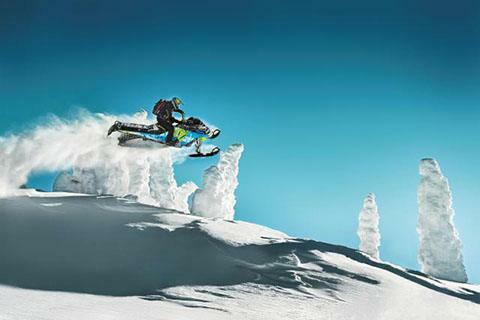 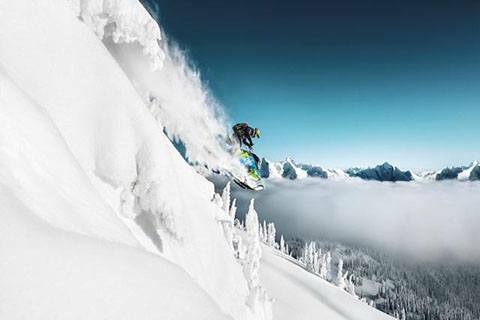 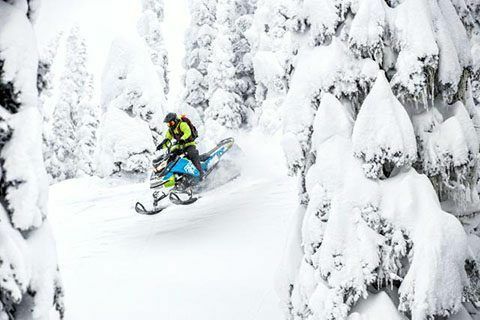 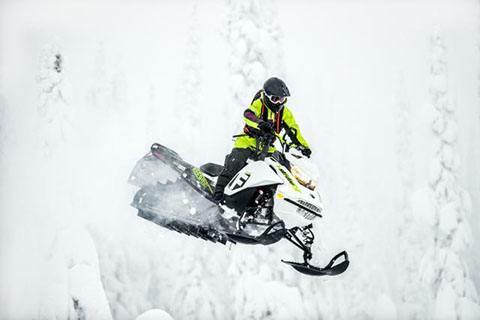 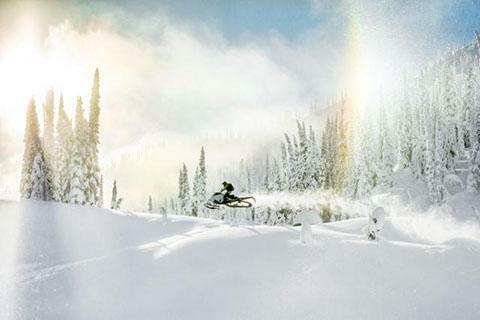 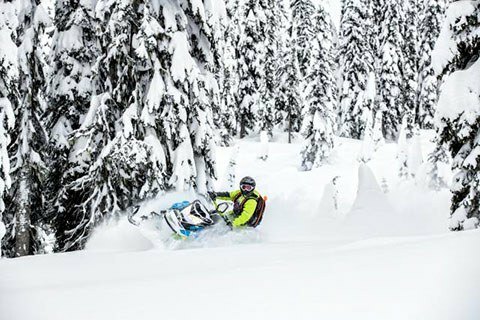 SHOT starting is only possible with Ski-Doo-exclusive E-TEC technology.